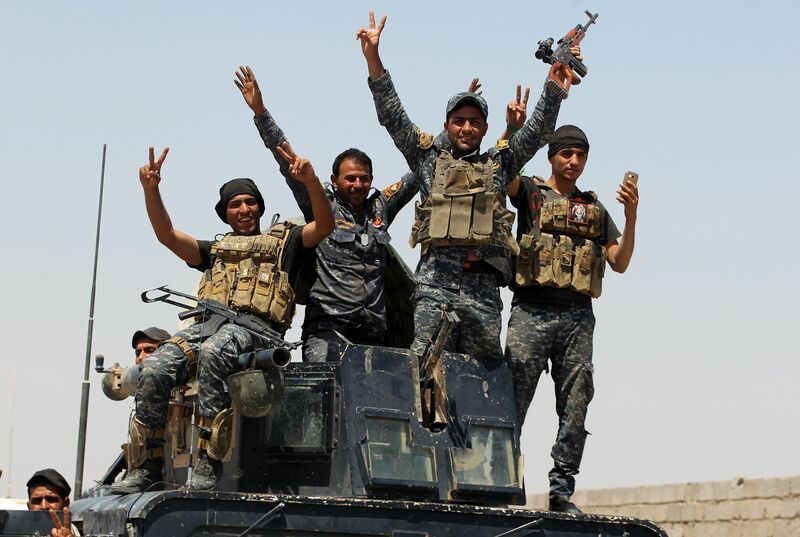 Iraqi forces thrust into the city of Fallujah from three directions on Monday marking a new and perilous urban phase in the week-old operation to retake the extremist bastion. Deep, cold ocean currents from the North Atlantic blunt the effect of global warming on Antarctica and slow the rise of sea levels, according to a study published on Monday. Soad Thabet's house no longer has a door. Inside, its walls are blackened with soot and a television lies shattered on the floor. The remains of a red nightgown stand out among the ashes. 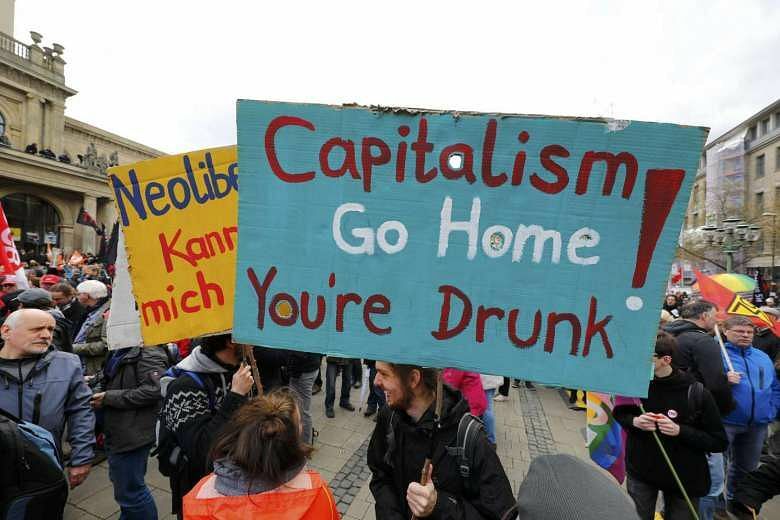 Germany has slipped out of the top 10 most competitive economies in the world, falling two places to 12 from last year, a study by Swiss business school IMD showed on Monday. American actor Johnny Depp, facing abuse allegations from his estranged wife Amber Heard, toured with his band in Europe on Monday as family and friends rushed to his defence.